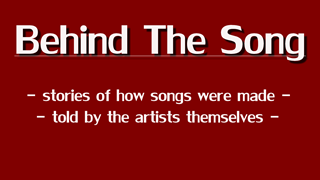 Song releases are absolutely exciting, aren't they? 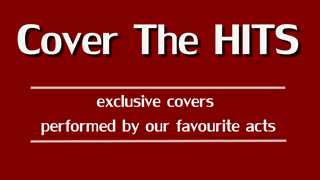 I am very happy to be involved in many releases as a music blogger. It's always an amazing thing to watch musicians work on new songs and then finally release them for the world to hear. 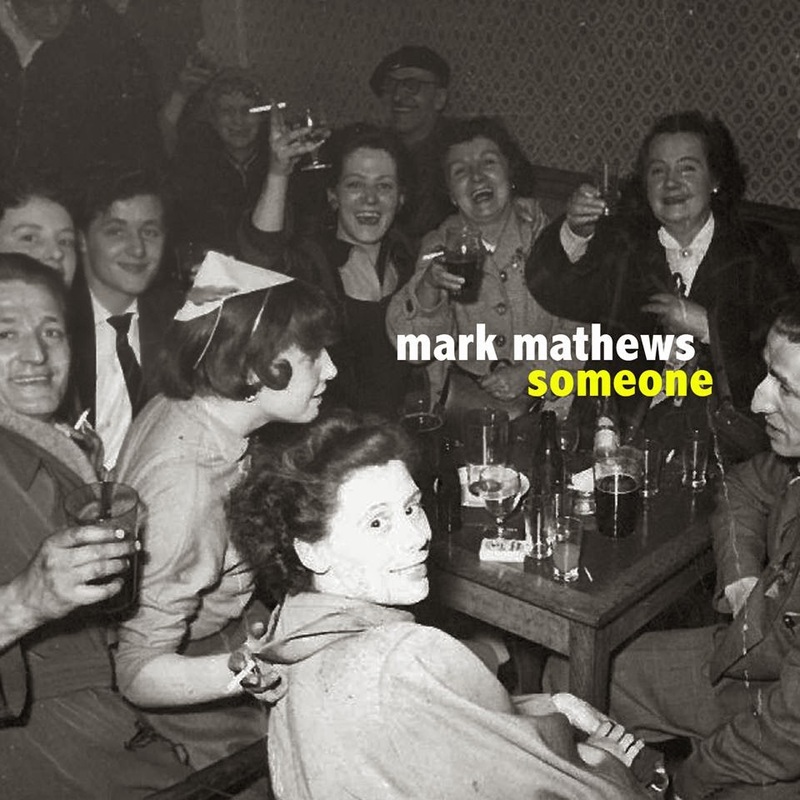 Today Mark Mathews releases his newest song "Someone". 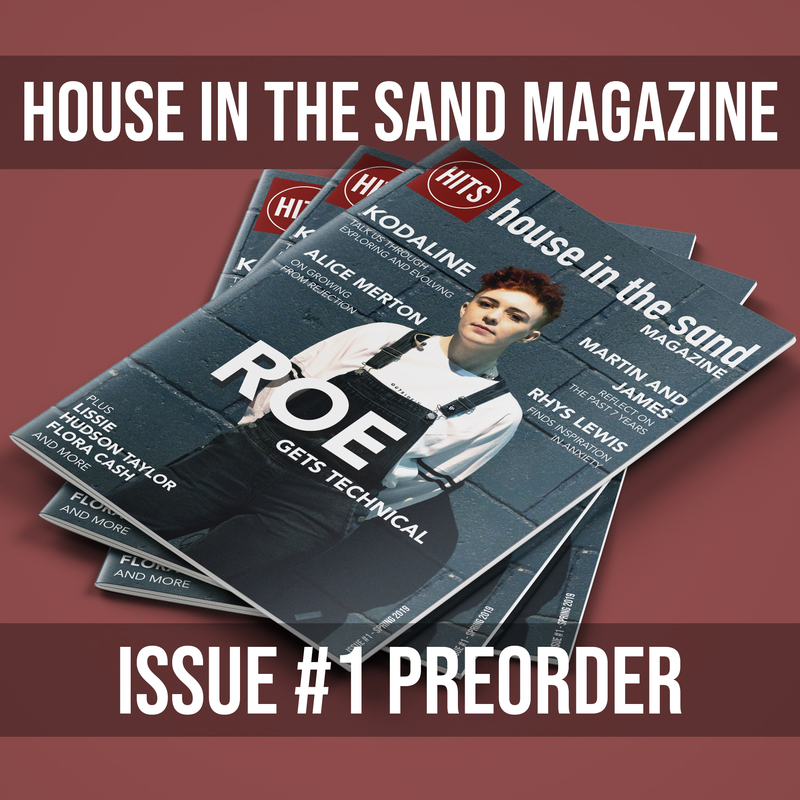 The singer/songwriter from the Queens own garden - Kent, UK is no new face to house in the sand. His music could be described as indie-pop with a folk twist to it and even some light sprinkles of folk-rock if you ask me. Inspired by bands such as The Beatles, The Kinks and Oasis he likes to write about "love, going out, getting out of the town or a situation you're in and your mates", so the singer himself. Mark has been really busy recently shooting videos, writing new tunes and gigging his way through London's streets and bar's. "Someone" is one of Mark's slower songs, in fact it's a ballad. The song wins you over with Mark's calm vocals. 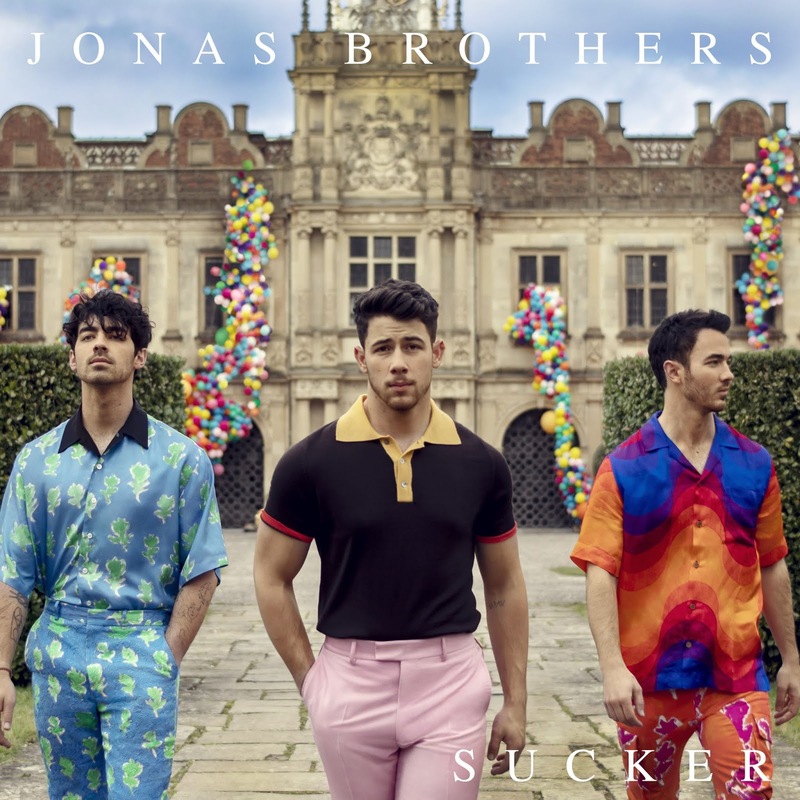 The instrumental is spot on a mixes soothing acoustic guitar elements with beautiful electric guitar riffs which just underline the emotional bits of the song. The multilayered vocal part in the chorus is spot on and gives the song more intensity. Really guys, just have a listen yourself!